These flowers were planted by a friend of Gavin's liver buddy, Martim, a little boy who also has Alpha-1 and lives in the UK. Martim's mom, Alice, found Gavin's blog last year after Martim was diagnosed, as she was struggling to find answers about this seldom heard of condition. We e-mailed back and forth a bit, and she even has a picture and a link to Gavin's blog on Martim's blog. She is such a caring woman...she has never met us, but she reads here and comments often, and thinks of Gavin as she watches Martim grow. This lovely sunflower bloomed in Susan's garden on Gavin's Angel Day. Her daughter is another one of Gavin's Liver buddies. She said she thought of Gavin when she saw it. 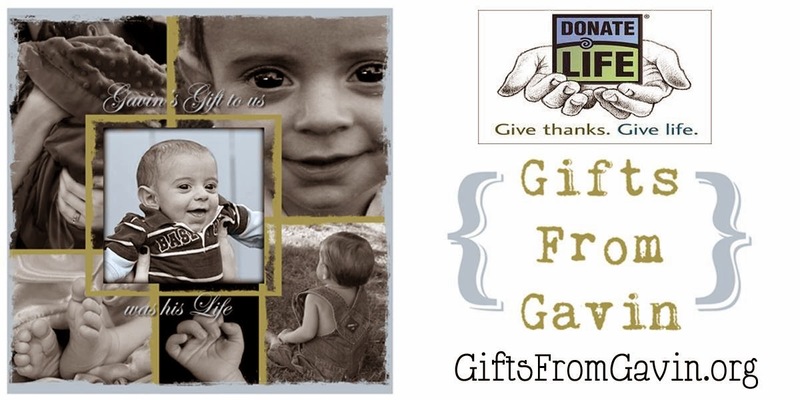 I have such great friends from the Liver Families support website! We only knew each other for such a short time, but they all continue to give us so much love and support. It really, really means so much to me. I've had a handful of people e-mail me after finding Gavin's blog when their child was diagnosed with Alpha-1 (like Alice! ), and I always refer them to LF for support. They are the best! My cousin, Kim, and her little boys picked out this plant to put in their apartment to honor Gavin. They recently moved to California so they couldn't attend his birthday party, but they wanted to participate in some way. She said later that day she noticed it was just under their picture of the Temple, so now she is reminded of "Forever Families" every time she looks at it. I am really grateful for our family. They are so good to me. lovely tributes to sweet gavin. your flowers look beautifel! That is SO cool. Gavin is special in every way. It cannot be denied even though he is no longer here with us. SO glad so many remembered him on his special day.